https://uvlt.org/wp-content/uploads/2014/02/logo_banner221.gif 0 0 Jeanie McIntyre https://uvlt.org/wp-content/uploads/2014/02/logo_banner221.gif Jeanie McIntyre2012-05-02 17:13:142013-12-21 19:25:362012 Garlic Mustard Pulling Party at UVLT! https://uvlt.org/wp-content/uploads/2014/02/logo_banner221.gif 0 0 Jeanie McIntyre https://uvlt.org/wp-content/uploads/2014/02/logo_banner221.gif Jeanie McIntyre2011-05-26 20:33:012013-12-21 21:09:41Garlic Mustard pulling Party â€“ PART 2! 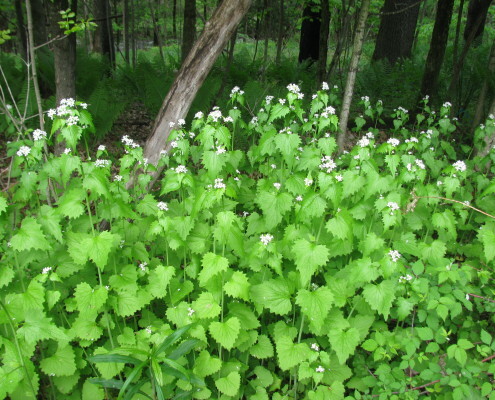 Garlic Mustard Pulling Party - A Success! https://uvlt.org/wp-content/uploads/2014/02/logo_banner221.gif 0 0 Jeanie McIntyre https://uvlt.org/wp-content/uploads/2014/02/logo_banner221.gif Jeanie McIntyre2011-05-24 14:17:032013-12-21 21:13:47Garlic Mustard Pulling Party - A Success! https://uvlt.org/wp-content/uploads/2014/02/logo_banner221.gif 0 0 Jeanie McIntyre https://uvlt.org/wp-content/uploads/2014/02/logo_banner221.gif Jeanie McIntyre2011-05-19 20:45:222013-12-21 21:19:10Garlic Mustard Pulling Party!